With a service that’s quickly expanding across the Duchy, Holiday Home Waste Collection could be the changeover day solution you’ve been looking for. If you’re the proud owner of a holiday home in Cornwall but find yourself rushed off your feet on changeover days, perhaps local, family run business, Holiday Home Waste Collection could be of service? 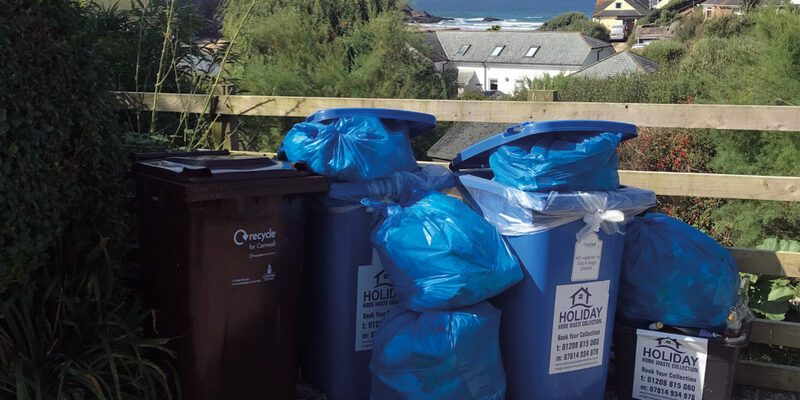 While yielding excellent rental performance and helping many people fund their coastal lifestyle, holiday homes in Cornwall have recently had to face new legislation regarding waste disposal. Cornwall Council now classes holiday home waste as commercial waste, meaning it’s no longer dealt with by domestic waste carriers. To have it collected by the Council, holiday homeowners are now required to pay and sign into 12-month contracts, and while the Council does recommended a few other companies, their collection days unfortunately don’t always coincide with changeovers. With this in mind, Holiday Home Waste Collection introduced a personable collection service to suit individual holiday home owners, offering a unique service and clean bins when guests arrive, without a binding contract, whereby owners can call up at anytime should a callout or any assistance be required. 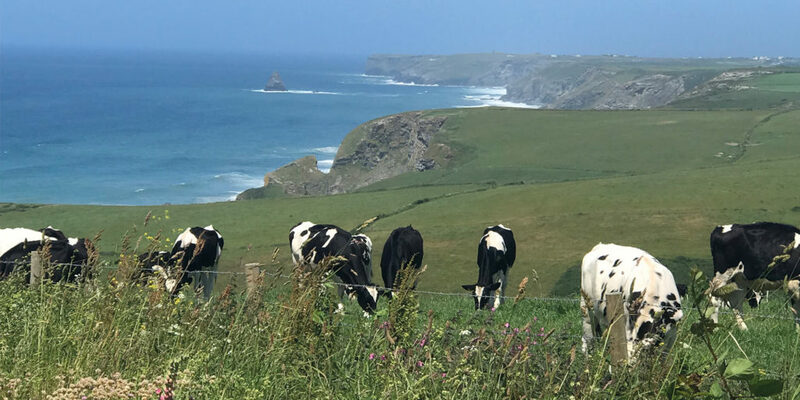 Owned by Jennifer Brown, this Cornish business has family at its core. Indeed, Jennifer’s family have all become involved while still progressing in their own careers, collecting on both the north and south Cornish coasts on different changeover days, introducing their own ideas and enthusiasm to help grow the business, always providing second-to-none service. 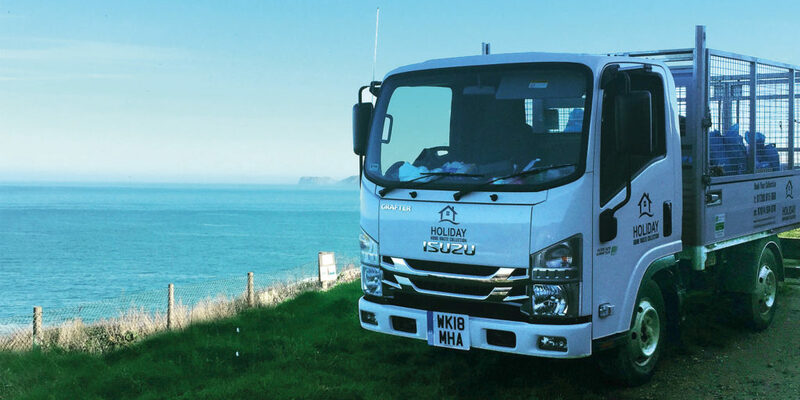 The company is an Environment Agency Registered Waste Carrier, serving holiday lets all along the coast from Bude to Penzance, as well as covering Fowey one day a week! There are two options within this incredible service and both are proving to be extremely popular, so be sure to get in touch to see which will suit you better. The service includes the bags, removal of general waste, and glass recycling. Bins are also checked, cleaned and left with a new bin liner. They encourage the separation of glass from general waste, which is collected by a company called Cornish Cullet. Everything else can then be placed into one bag and taken to Jennifer and the team’s site, where it is collected by a recycling and recovery company. Recyclable items are then sold on, while non-recyclables are incinerated, producing green energy that gets sent straight to the electrical grid. A very efficient service indeed! Given the recent changes in legislation, it makes sense to arrange a waste disposal service that suits you, rather than paying for one that doesn’t, so why not give Holiday Home Waste Collection a call and streamline your schedule? "offering a unique service and clean bins when guests arrive, without a binding contract"